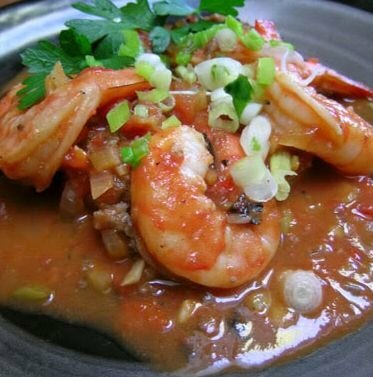 A delicious and easy shrimp creole recipe awaits for you to try it. Start with the base (which is my recipe) and add my homemade seasoning until it's as spicy as you like it. Speaking of shrimp and rice, I have an excellent recipe that's easy to put together and delicious. Wisconsin State Journal grand prize winner in 1957. An oldie but a goodie.